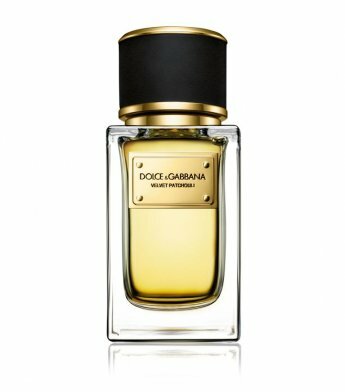 Categories: SALE, Unisex, DOLCE & GABBANA, BOUTIQUE, FOR HER, FOR HIM, PERFUME. a fragrance for women and men. In November 2011, the brand presented its collection of Velvet Collection fragrances ( ‘Velvet collection’), which includes six unique flavors. The name of the collection was named after the structure velvets, consider a perfection of time and new trends. Velvet Patchouli belongs to the chypre scents. 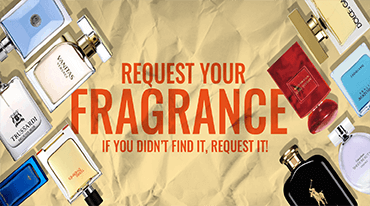 flavor composition consists of notes: a deep note of patchouli soaked kefalisom and ends musky fragrance notes. Known fragrance perfumer Rodrigo Flores-Roux. The bottle design highlighted the black velvet band on the cover.